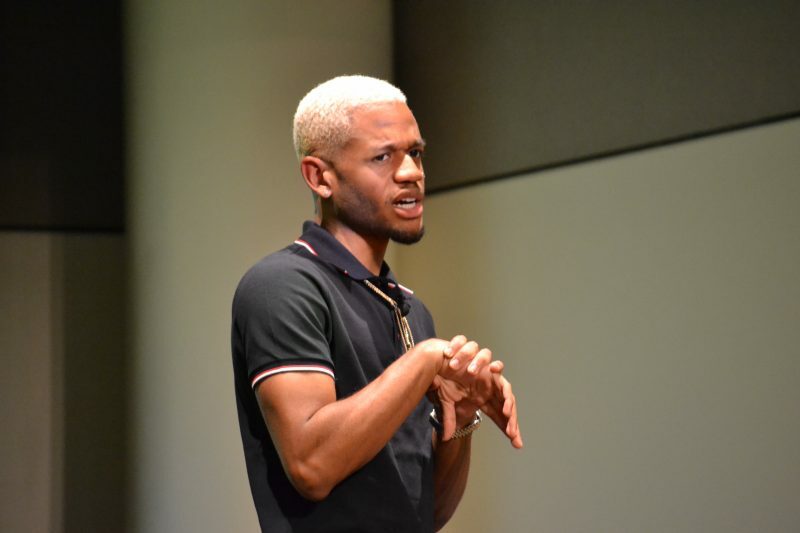 Demetrius Harmon — a social media icon formally known as “MeechOnMars” — emphasized the importance of mental health in his VCU visit Nov. 27. Sheden Tesfaldet, a student in the school of media and culture, said she was going to the event expecting a light-hearted time, but ended up getting a lot more out of it. Tesfaldet said her biggest takeaway from the event was Harmon’s story about not giving up after the death of his aunt. 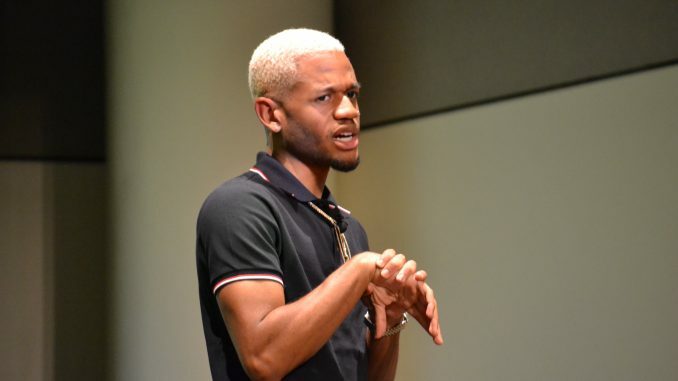 Harmon — who became famous on social media for his viral Vine and Twitter comedy videos — discussed his upbringing and how harmful it was to not have plans for his future. Harmon went on to talk about his stories of success and failure, how he battled through mental illness and the importance of finding reasons to keep going. VCU freshman Rachel Dwyer said the event impacted her personally as an undeclared student. Harmon talked about the recent death of a close family friend who was “basically an uncle” to him, and how that almost made him give up. 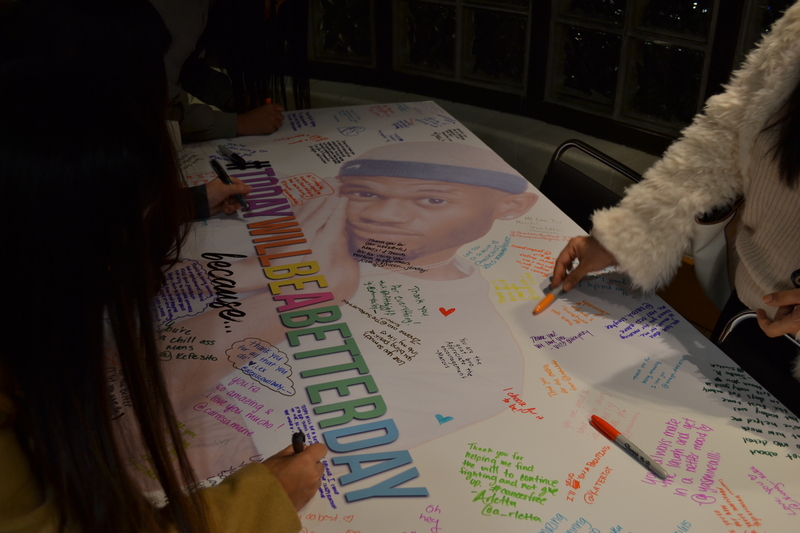 Harmon said he used his uncle’s death as a reason for continuing his “You Matter” apparel release. He ended up selling 600 hoodies in 40 minutes. The event was originally scheduled for Oct. 11, but was canceled when the university closed in response to inclement weather caused by Hurricane Michael. That evening, however, Harmon went on to hold a meet-and-greet with students in Monroe Park — enabling students who were not able to secure tickets for the lecture to meet him. At the end of the event, Harmon announced he is working on a piece of VCU apparel as part of his “You Matter” clothing line. No other information about the product was given.